The holidays are upon us and winter is here. When guests are in the house and the weather outside turns frightful, the chance for holiday accidents couldn’t be higher. But when should those holiday accidents turn into homeowners’ insurance claims? The answer may surprise you. There’s something about this time of the year that can turn holiday cheer into household accidents. Trimming the tree, preparing the turkey, and keeping yourself toasty warm all come with an increased chance at holiday accidents. 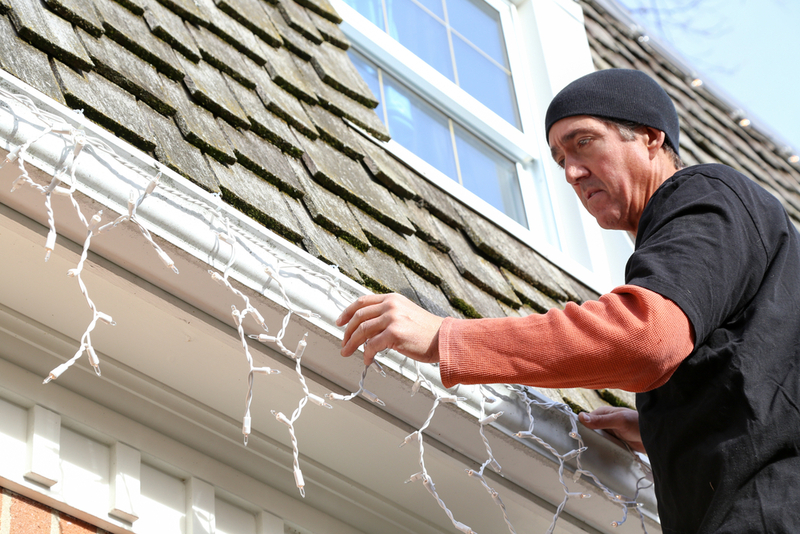 Every year, 5,800 people are injured putting up holiday decorations. Another 1,062 are injured using space heaters to ward off the cold winter’s nights. Christmas tree and candle fires can put your family out in the cold, or worse. Even when homeowners are careful, faulty wiring, dangerous winter conditions, and other household risks can turn a family gathering into a horrible holiday. When that happens, many families will try to turn to their homeowners’ insurance to cover medical bills and repair costs. But sometimes, filing a homeowners’ insurance claim might not be worth the risk. Personal injury caused to other people in your home, on your property, or by your pets. Relocation costs when a covered event forces you to move out of your home temporarily. It may seem strange to pay for an insurance policy you don’t use. But if you file too many homeowners’ insurance claims, you could even end up having your policy cancelled. That’s why it makes sense to be selective with your claims. A successful homeowners’ insurance claim often depends on careful documentation of any damage done or items lost. An attorney can help you put together your claim and increase the chances you will receive all the benefits you deserve. At Macomb Law Group, our personal injury attorneys know when and how to make the most of your homeowners’ insurance benefits after a holiday accident. If you or a loved one have been seriously injured, contact Macomb Law Group and get our team working for you.